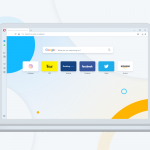 Today, we released Opera Developer 30.0.1820.0. This build re-envisions some of the classic Opera tab behaviors. 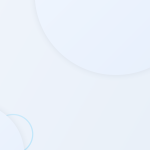 You can now cycle tabs in order of the most-recent tabs used; and, if you use Opera’s sync services, you can see your open tabs from other devices in the tab menu. 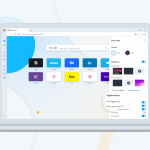 In Opera 15, we introduced the behavior of switching tabs from left to right in visual order across the tab bar, as is common in most other browsers. And, without a real tab cycler, it was difficult for new users to understand switching tabs by the order they were active. In Opera 24, we introduced tab previews. 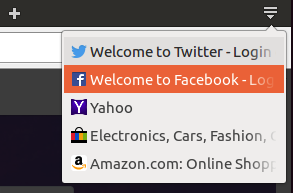 And, in Opera 27, we introduced the tab menu. Now, we’re combining all these innovations to make a powerful tab cycler. The tab menu now changes order based on which tabs were recently used. Combined with large preview images, new users can more readily understand what tabs are being cycled. As a bonus, we are able to change the default keyboard shortcuts to cycle tabs by the order you used them, instead of right to left. If you still prefer to cycle tabs from left to right, according to the tab bar, we added a few shortcuts for you. On Windows and Linux, press Ctrl + 1/2 to cycle visually. On Mac, press ⌘ + ⇧Shift + ←/→. Or, you can change the tab cycling order in Opera’s settings page. In settings, select Browser > User interface > Cycle tabs in most recently used order. The tab menu has two new sections: recently-closed tabs and other device tabs. Under the Recently-closed section, you’ll see tabs you may have accidentally shut. 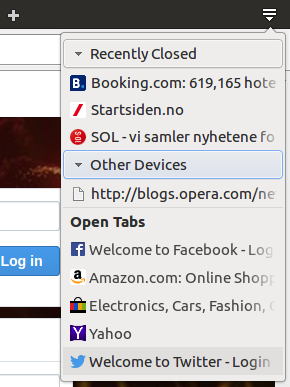 If you have an Opera account and sign into the browser from another computer, you’ll see all your open tabs under the Other devices section.